Welcome to Weber Farm. 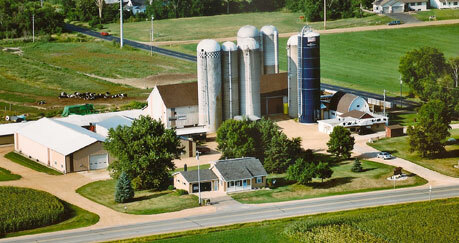 Our 5th generation Wisconsin Century Farm proudly delivers the freshest dairy products since its beginning in 1904. Our families, the Webers and Heimans, have consistently delivered the finest, freshest dairy products from our Holstein cows for six decades. Weber's Farm Store now offers a full range of dairy products, from pasteurized milks and creams, to Kefir, ground beef, ice cream, local butter and an extensive line of cheese. Enjoy cheeses made by part-owner and Wisconsin Master Cheesemaker, Ken Heiman, at Nasonville Diary. 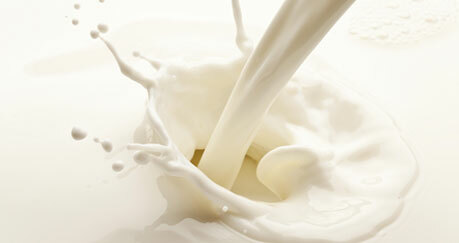 Our goal is to share the Weber Farms "story" and supply exceptional dairy products. 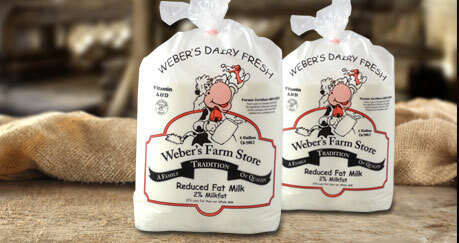 Weber's Farm Store has been in operation since 1955 as a retail outlet for our dairy products. We have recently expanded the store, dairy processing area, and the drive-up window service areas. 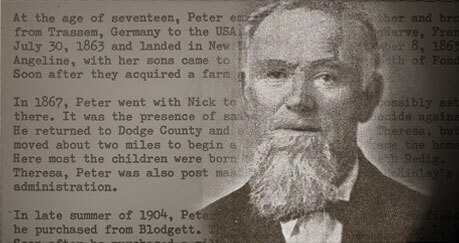 The farmstead is located just 3/4 mile west of Central on 14th Street at the city limits of Marshfield, Wisconsin. Stop out and visit us. We are open daily, Monday-Friday 8:30am – 7pm and Saturday from 8:30am - 5pm. Closed on Sundays and Holidays.